Justice Dinesh Maheshwari and Justice Sanjiv Khanna on Friday were sworn in as judges of the Supreme Court. 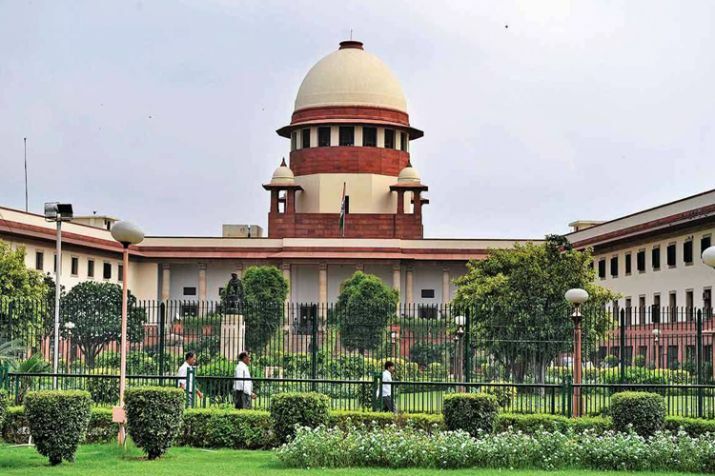 New Delhi: Justice Dinesh Maheshwari and Justice Sanjiv Khanna on Friday were sworn in as judges of the Supreme Court. The total strength of judges is 28 now as against the sanctioned strength of 31. 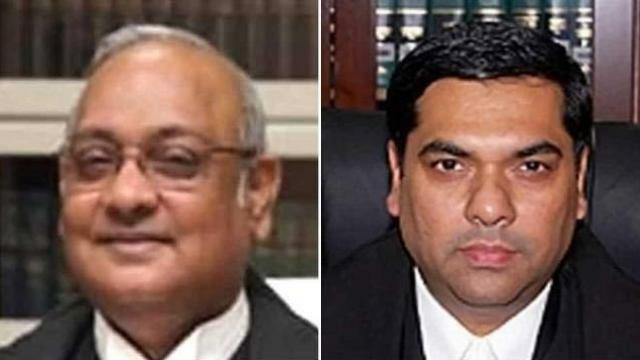 Bar Council of India chairman MK Mishra said on Wednesday that there is a strong resentment among several judges on the issue of elevation of Justice Sanjiv Khanna and Justice Dinesh Maheshwari to the Supreme Court. Justice Maheshwari was the Chief Justice of the Karnataka High Court while Justice Khanna was a Delhi High Court judge. The Supreme Court Collegium had on January 10 recommended their elevation. The Collegium decision got mired in a major controversy with former Chief Justice of India RM Lodha and some others from the judicial fraternity raising questions.